Shawl-knitting is new for some knitters, particularly here in South Africa. We’re a teensy bit behind the international curve. But catching up is quick and easy. Join me for a shawl-knitting workshop to expand your skills. 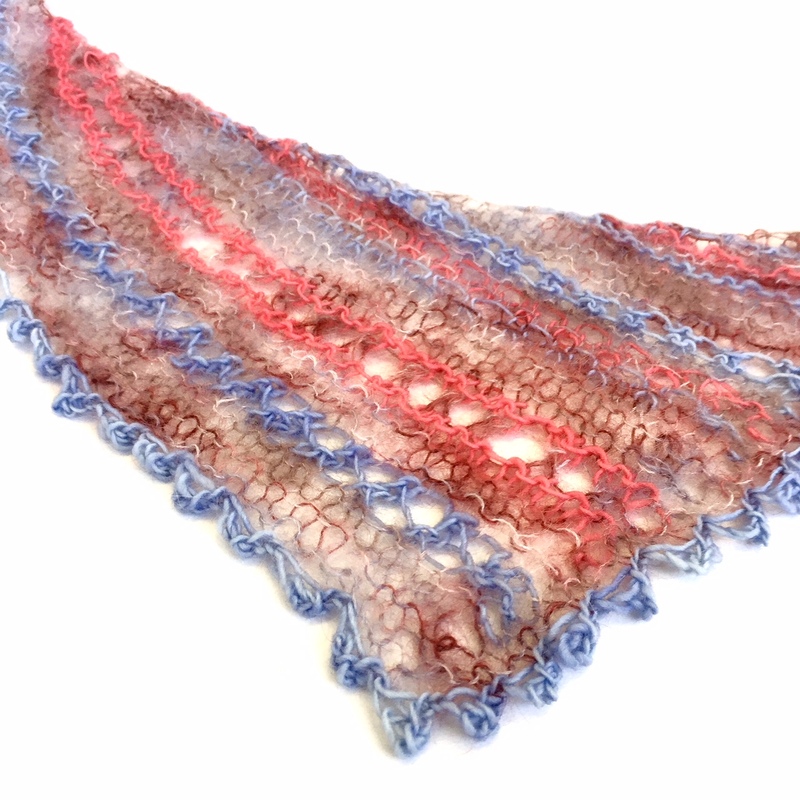 Our Joys of Spring Shawl pattern has been popular, and it’s pretty easy to follow if you’re an experienced knitter. If knitting is new then join me for a workshop and knit a sample swatch before embarking on the full project. If you live in Cape Town then please email shopping@cowgirlblues.co.za to book a spot on November 17th from 10am – 1pm at the studio. The workshop costs R450 and includes the pattern, the yarn to knit your sample swatch, and tea and coffee. And of course there will be loads of lovely wool to browse through.